On-highway diesel prices are continuing with their recent round of declines with the national average falling again over the past week and hitting its lowest level since February 2010. 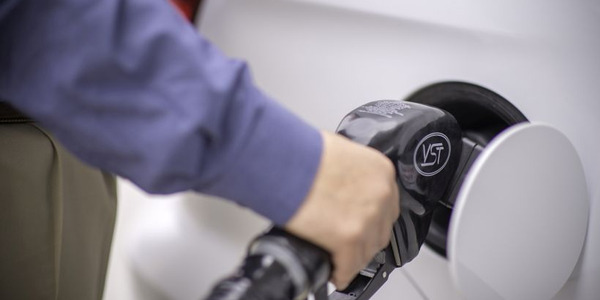 According to the U.S. Energy Department it has fallen for the fourth straight week, hitting $2.784 per gallon this week, 4 cents less than it was a week ago. Compared to the same week last year the price is $1.175 less. 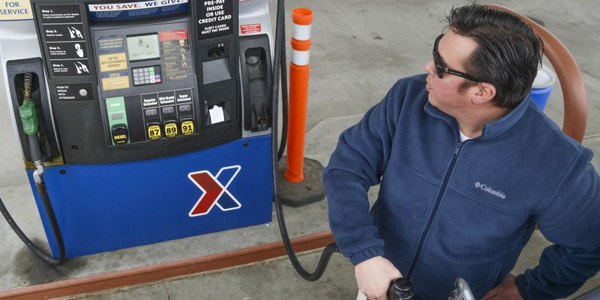 Prices fell in all the different sections of the country, ranging from 1.8 cent in Rocky Mountain region for an average of $2.725, to as much as 5.7 cents in the Central Atlantic states for an average of $3.122 per gallon, also the highest priced part of the country. 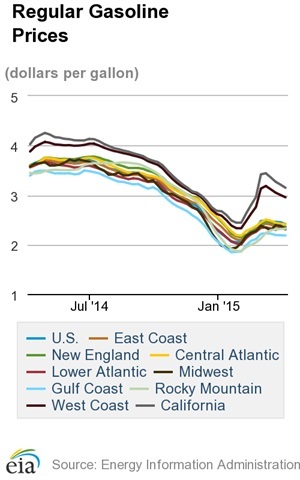 The least expensive average diesel price is in the Gulf Coast region at $2.643, down 3.2 cents from last week. Compared to the same time a year ago prices in the different sections of the country are at least $1.064 less. 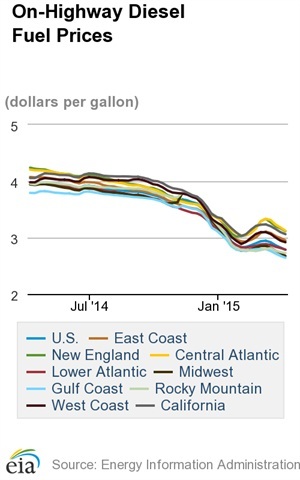 The average cost of regular grade gasoline also fell over the past week, shedding 3.5 cents, for $2.413. Compared to this time in 2014, the average cost is $1.183 less. Regionally, the only price increase was in the Rocky Mountains, where it added 0.6 cent from last week for an average of $2.319. 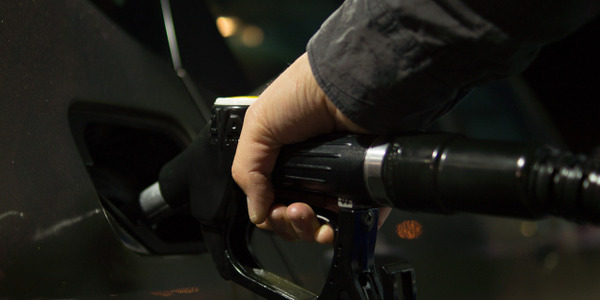 Gasoline ranges from a low of $2.183 in the Gulf Coast region to a high of $2.954 in the West Coast region. This happened as the price of crude oil on Monday increased $3 by the close of trading in New York, settling at $52.14 per barrel, amid recent signs demand for the black gold in increasing in the U.S. and Asia while stockpiles in the U.S. are falling from historic highs. Compared to last Tuesday’s opening price it is up by $3.68 per barrel.